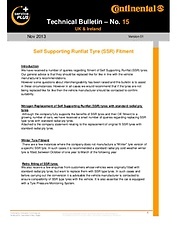 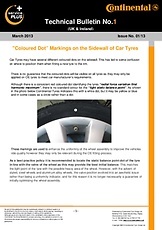 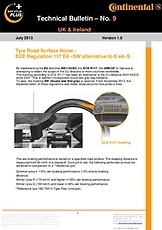 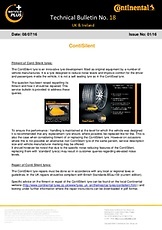 The latest Continental Tyres UK press releases and our News Archive. 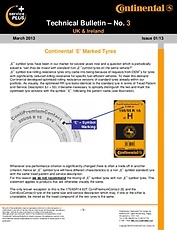 Continental has been a pioneer in road safety for more than 140 years. 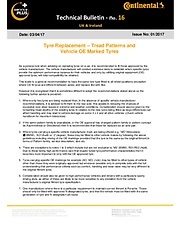 Today, the company takes this claim to the next level with our commitment to you: Vision Zero. 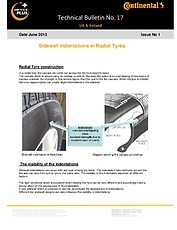 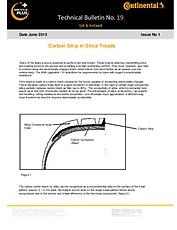 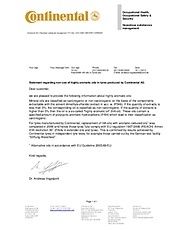 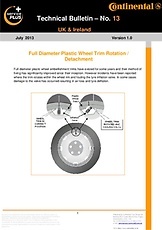 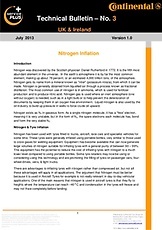 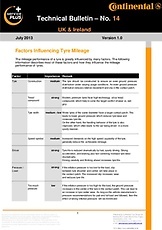 Continental Passenger & Light Truck tyres case studies. 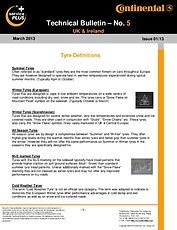 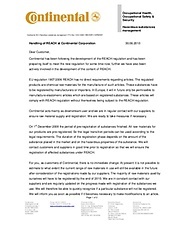 Technical information, product leaflets and press kits.